Rising West Coast rappers Mozzy, Bricc Baby, and Nef The Pharaoh join Kid Ink on "In My Way." 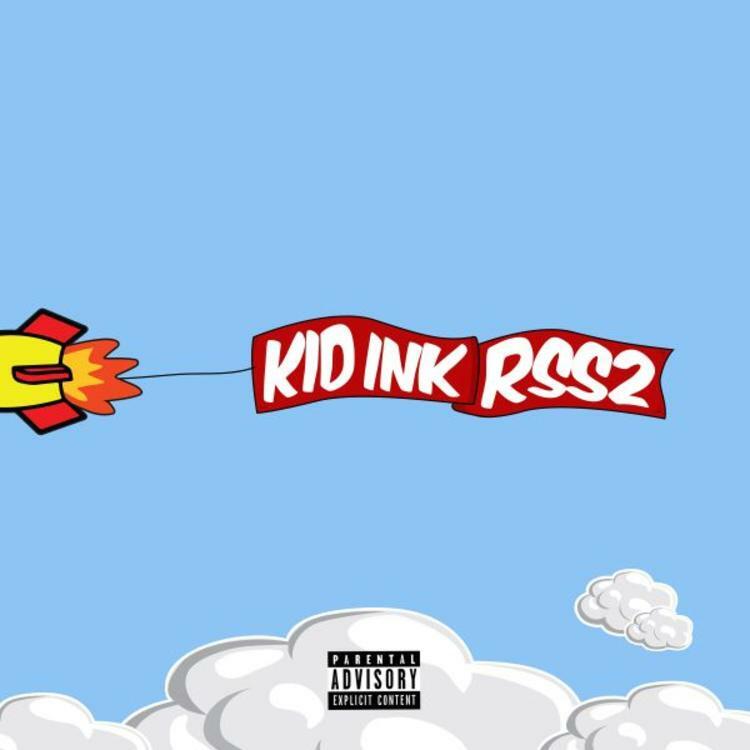 Kid Ink is going back to his mixtape roots on his new project, RSS 2, the sequel to 2012's RocketShipShawty. The project dropped today, and finds the Cali rapper collaborating with quite a few rising West Coast rappers, particularly on "In My Way," which features Mozzy, Bricc Baby, and Nef The Pharaoh. While all exciting new voices with their own distinct styles, Nef The Pharaoh is the standout guest with an opening verse that proves the obsession with Cash Money he asserted with "Big Tymin." From there, Ink delivers an increasingly catchy hook with call-and-response vocals. His verse pays tribute to the late Kid Cali, and finds the rapper occupying his own unique pocket of the beat. Mozzy and Bricc Baby then take very different approaches to street rap on their closing verses, making for a song filled with fresh perspectives. Ink is definitely putting the right people on with this one.